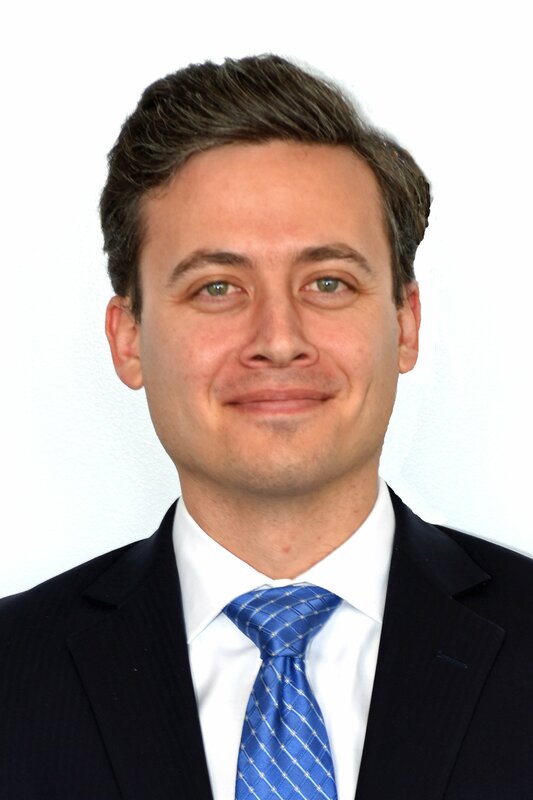 Raef Cogan handles all phases of litigation in many practices area, with particularized knowledge in employment law. A graduate of George Washington University School of Law, Raef served as an editorial board member for the Public Contract Law Journal. He also advised the Sports Law Association where he coordinated events and meetings. During law school, Raef interned for the California Office of the Attorney General. Lead attorney responsibilities for heavy employment case load from inception through settlement or trial. Successful presentation and argument of dispositive motions in court. Drafted and argued motions on a variety of different matters, including motions to compel, to quash, to compel arbitration, demurrers, and various ex parte applications. Taken and defended depositions of parties, witnesses and professionals. Counseled numerous clients on employment-related issues.